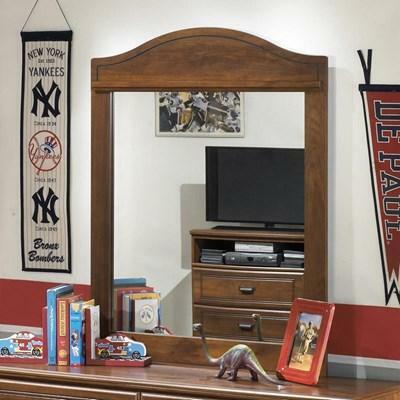 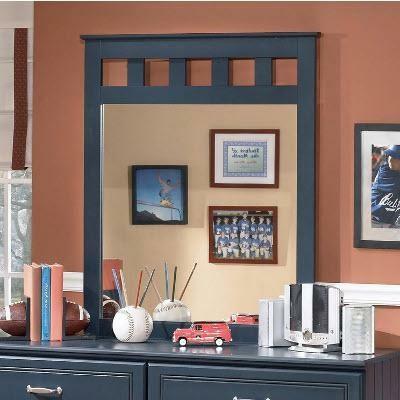 The makings of your mini-me’s very own haven begin with the ultra-dapper Annikus bedroom mirror. 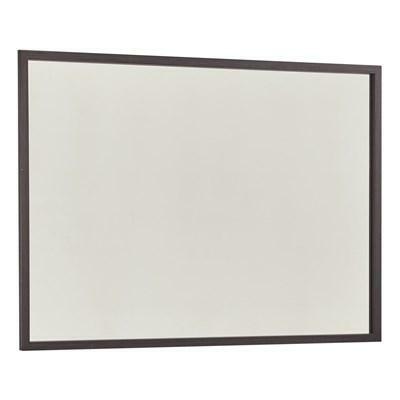 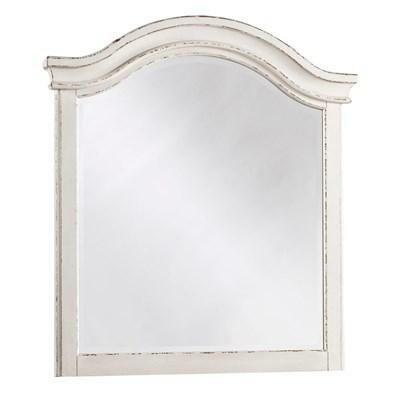 Gray hue finishes off the replicated oak wood grain with an authentic touch. 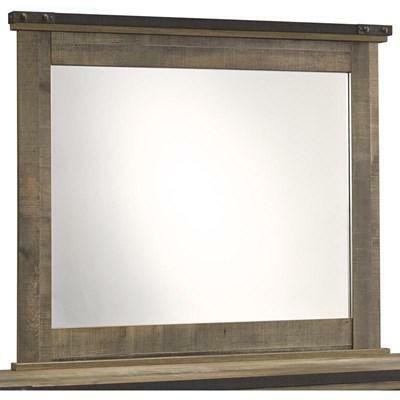 Charming farmhouse design lures you into the Faelene bedroom mirror. 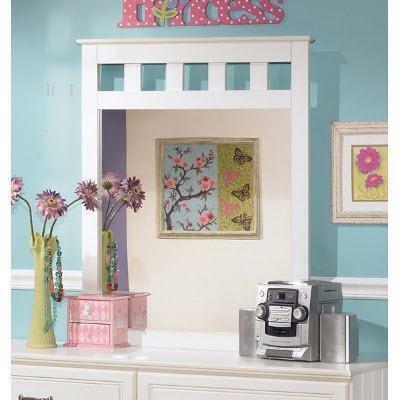 Chippy white finish exudes an heirloom quality that is befitting for your little princess. 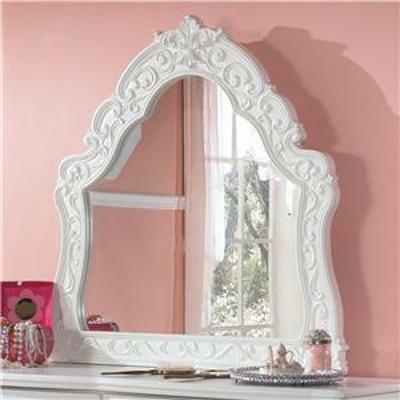 Mirror reflects her beauty. 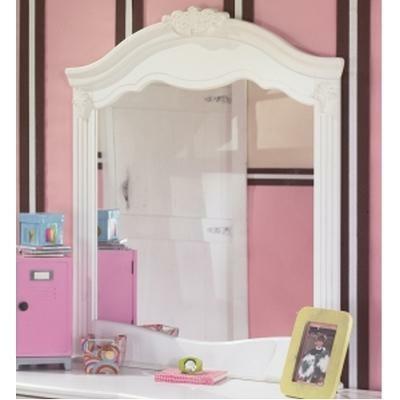 Your little princess will be tickled pink by the whimsical style of the Laddi bedroom mirror. 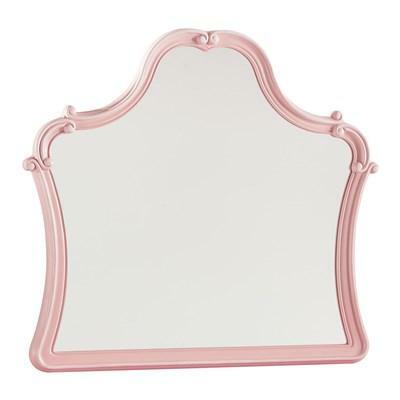 Fit for royalty, this elegant piece charms with its feminine colors. 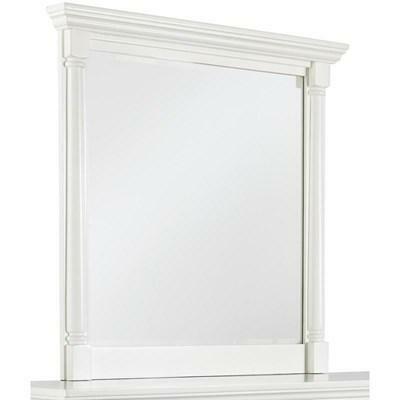 Elevating the art of traditional cottage styling, the Realyn bedroom mirror is her dream bedroom retreat realized. 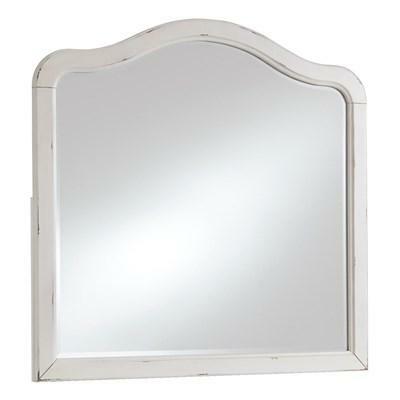 The beauty of Vintage Casual design shines with the bright white durable finish making the Ashley “Kaslyn” Bedrrom Mirror the perfect way to create a cottage getaway within your own home.